Miss Radio was crowned the 2017 PKC H & H National Champion. Miss Radio is owned by Chandler Fuller and was handled to the win by Terry Fuller. Congratulations to all of the finalists! Daniel’s Pope wins 2017 PKC Large Pack World Title! The PKC 2017 Large Pack World Championship was held in Lake City, SC over the weekend. 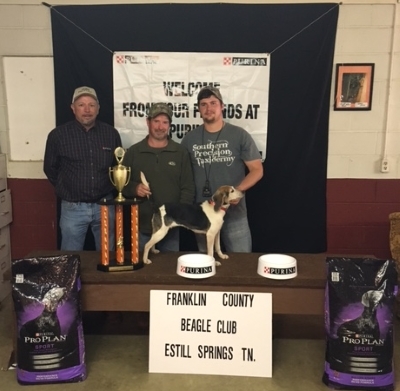 The winner took home close to $2,500 worth of cash and prizes. Here is the Top Ten. 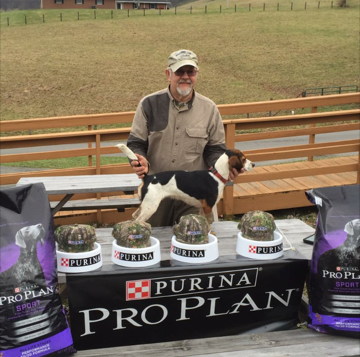 We would like to say “THANK YOU” to our Sponsors: Plum Creek Kennel Supplies, Seneca Boxes, Purina, Garmin and to all who helped by guiding, judging or hunting. CONGRATULATIONS once again to all of the weekend’s winners! Read more: Daniel’s Pope wins 2017 PKC Large Pack World Title! 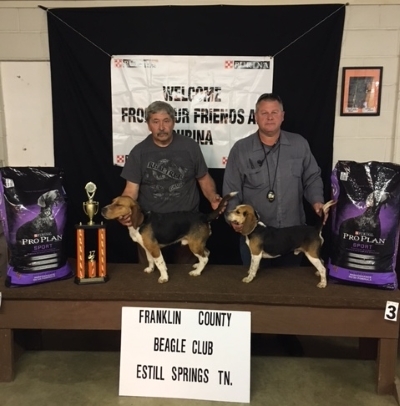 The PKC Beagle Division is pleased to announce Large Pack Speed and Drive Trials! These hunts will be scored on Speed and Drive only. If you will read the Speed and Drive section of the Large Pack rules you will see how it is scored. There will not be any hunting, trailing or endurance. At the end of the hunt which ever dog has the most total Speed and Drive points is your winner! When you schedule your hunt please specify whether it's a Highest General Average Hunt or Speed and Drive Hunt. I've had a lot of hunters ask for this and the PKC has listened. 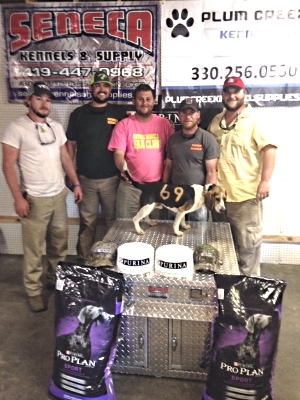 We appreciate our members and look forward to seeing you at the hunts. 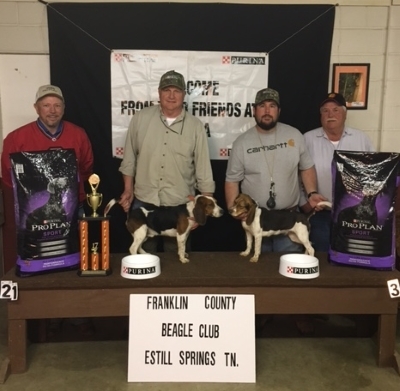 Ranger Wins 2016 PKC Tennessee State Beagle Championship!